We had recently reported that director Suseenthiran, who recently completed shooting for Angelina and is working on Genius, will next work on a film on football that’s titled, Goal. 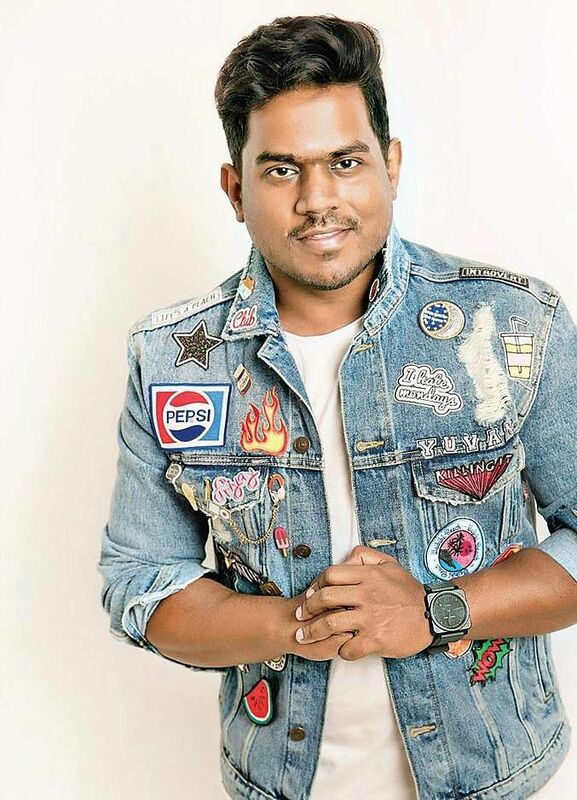 In a video he posted via his social media account on Wednesday, the Vennila Kabadi Kuzhu filmmaker confirmed that the film’s music will be handled by Yuvan Shankar Raja, who he has previously collaborated with for films like Naan Mahaan Alla, Rajapattai and Aadhalal Kadhal Seiveer. The duo is coming together after five years. For the last five years, the director has worked with composer Imman. 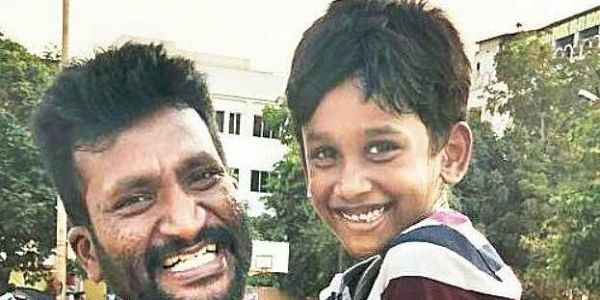 The film will also star child artiste Nikknu who Suseenthiran introduced in his previous hit film, Aadhalal Kadhal Seiveer. The director shared a video clip of the young actor training to play football. The Aadhalal Kadhal Seiveer connect doesn’t stop with the child artiste and music director, as that film’s cinematographer Soorya AR is also on board for Goal. The film will go on the floors in May and the rest of the cast and crew details are expected to be announced soon.